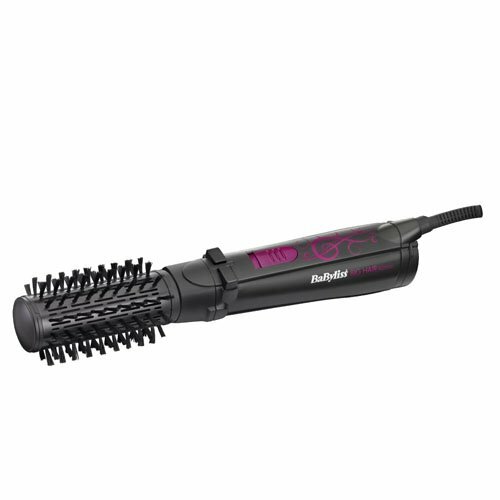 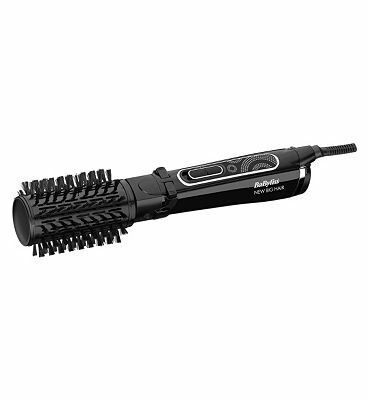 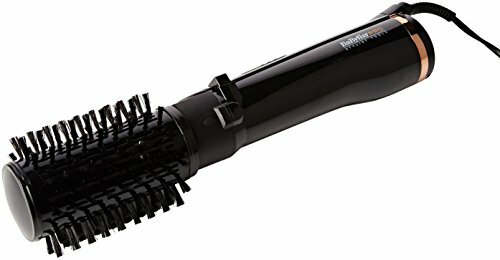 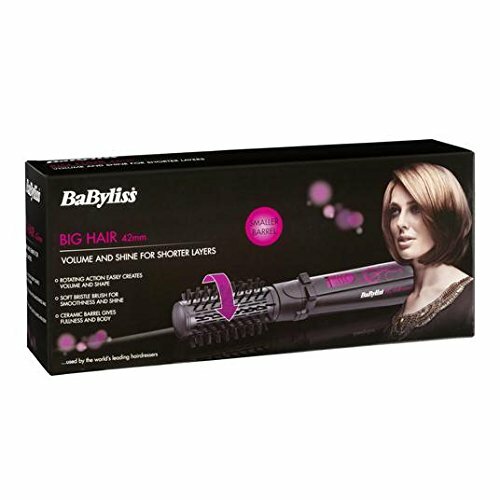 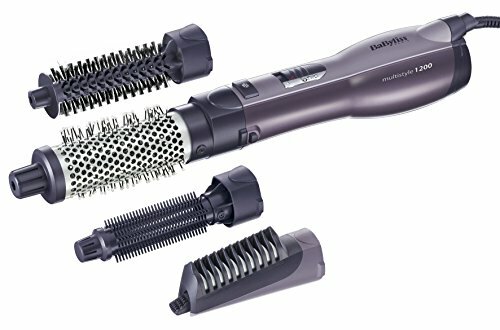 Create a salon blow dry finish with this BaByliss Big Hair hot air styler creating a ravishing prime volume look. 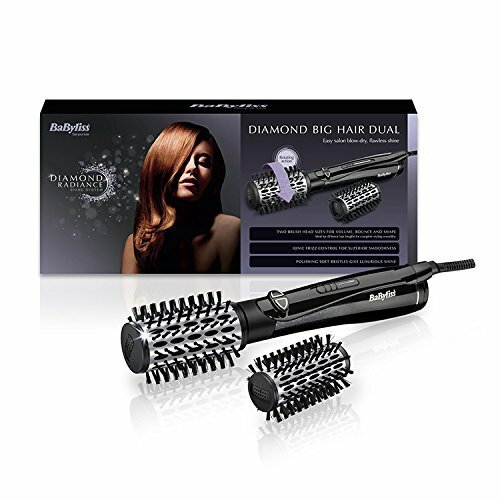 Featuring a revolutionary rotating action it’s going to perfectly create the all crucial volume, body and bounce, even as the soft bristled brush will provide you with an awesome glossy, prime shine finish. 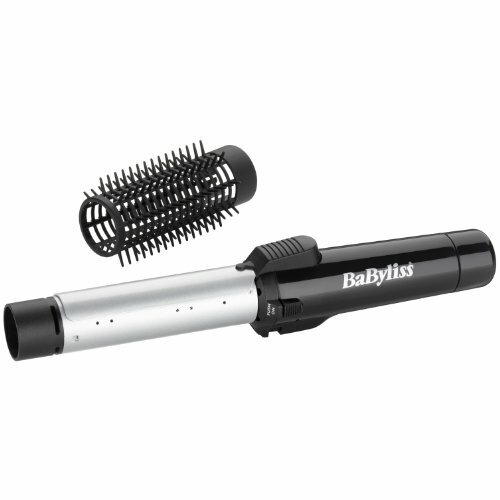 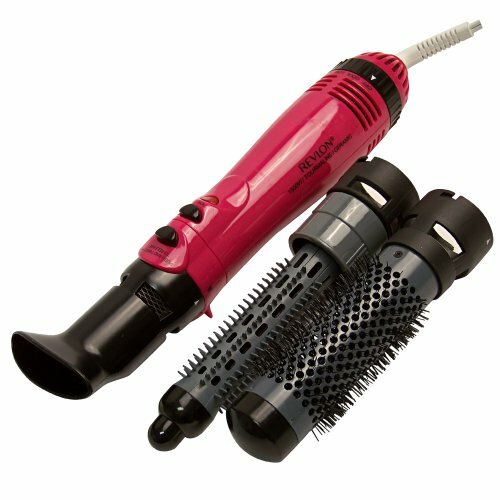 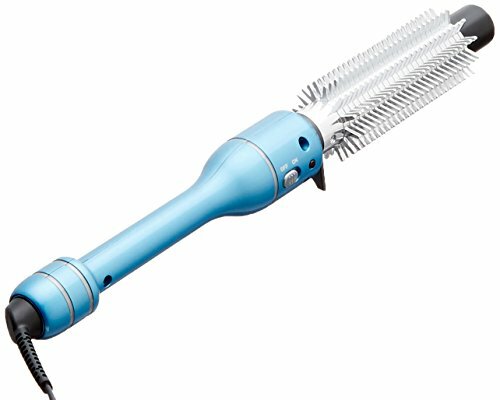 A rotating hot air brush and a fab shot button make sure you get a salon-easiest finish at home.